This entry was posted in SQL, Windows and tagged 0x8007007e, SQL, WMI. Bookmark the permalink. namespaces in the WMI repository. 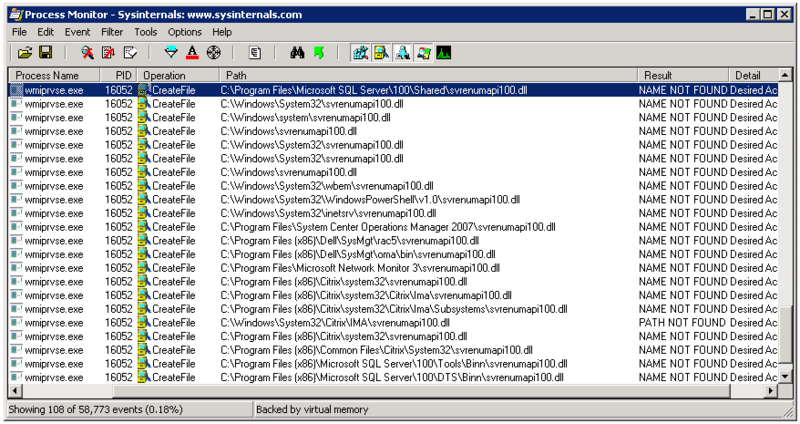 This meant DPM would try and enumerate an uninstalled version of SQL and fail with error ID 32511. Rebuilding the WMI had no effect as the name spaces remained. Just in case anyone with this problem finds your blog same as I did. thank you James – we have been struggling with this issue for the past 5 months.